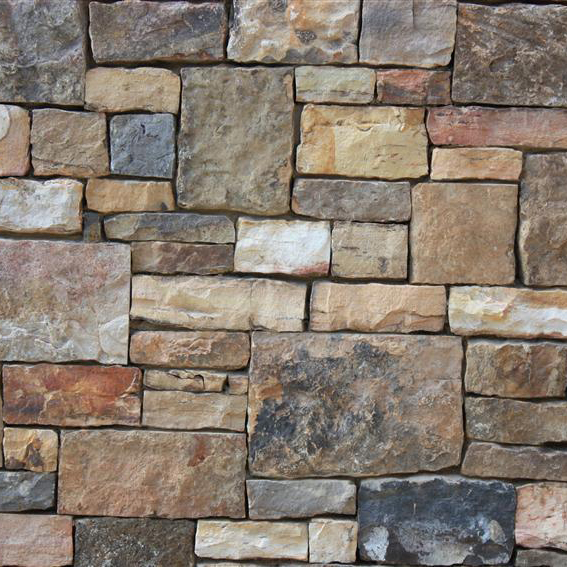 Since 1949, Schwartz Stone Company has provided “rock solid” solutions for all types of stone needs…all across the United States. 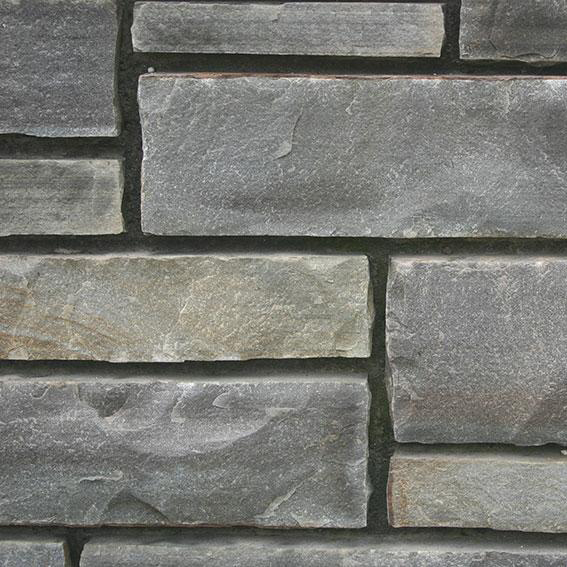 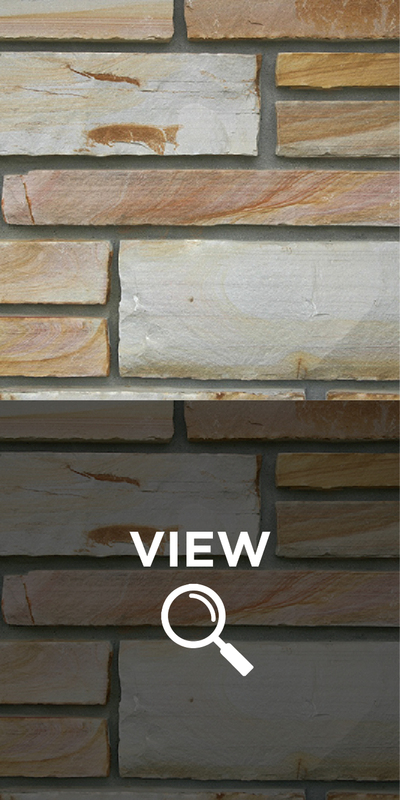 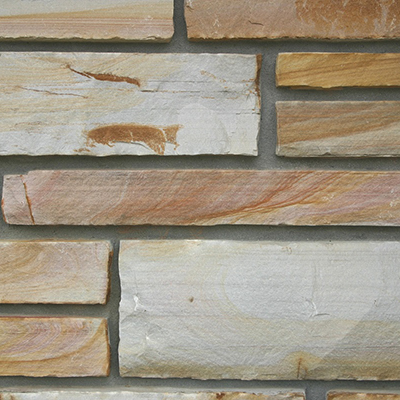 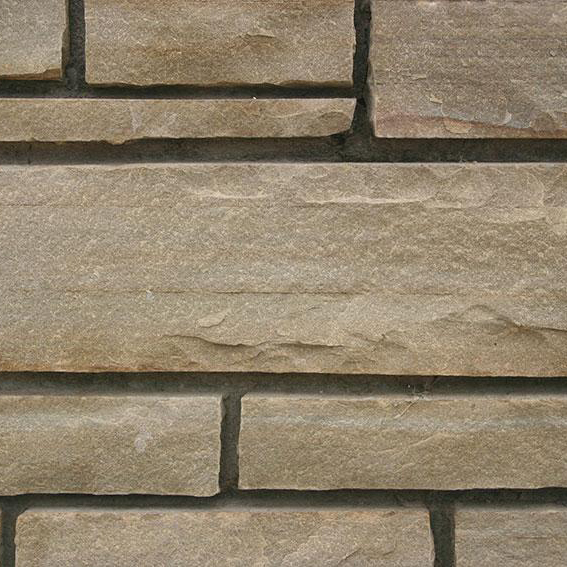 We offer a variety of quality, natural stone for all types of applications. 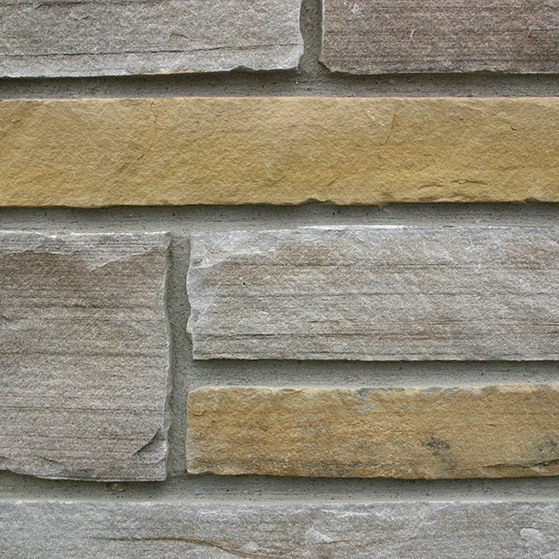 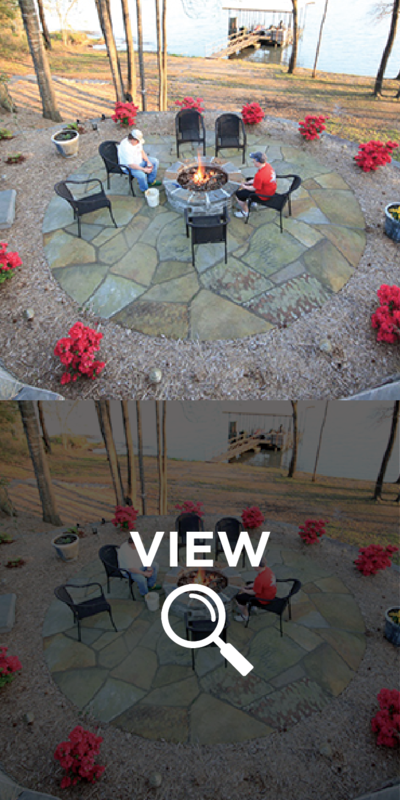 Which is why thousands of architects, builders, land scape designers and homeowners turned to Schwartz Stone again and again. 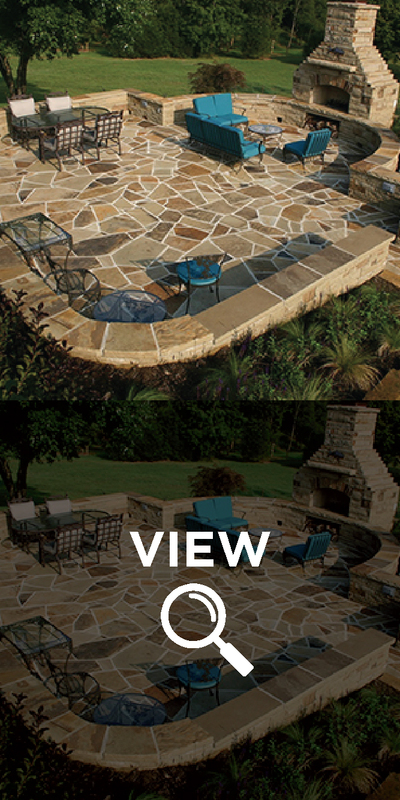 Once you have looked over our selection, please feel free to call us with any questions or concerns. 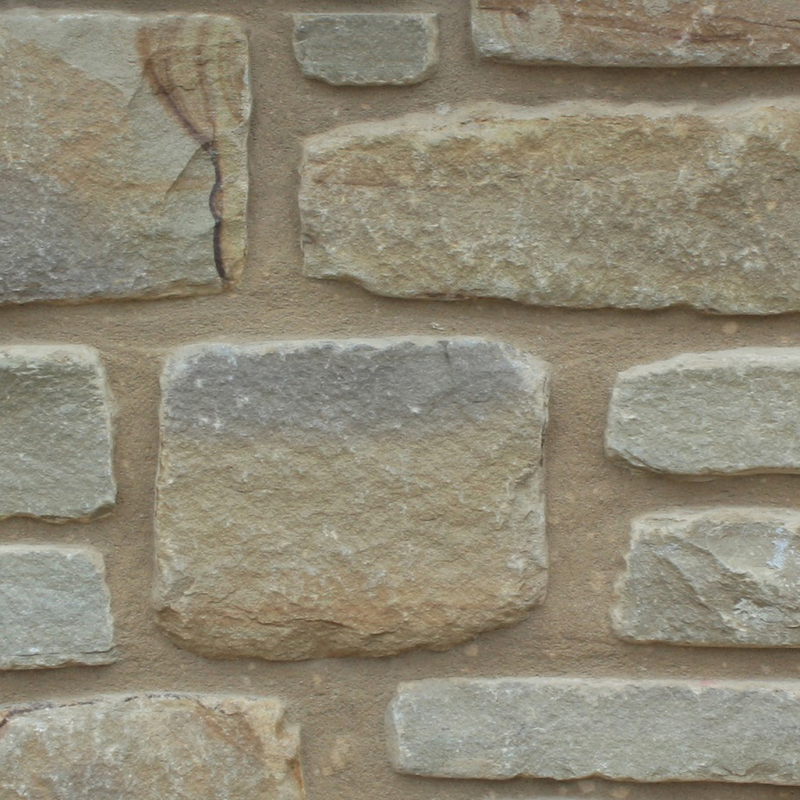 We will do everything possible to assist you in choosing the right stone for your needs.